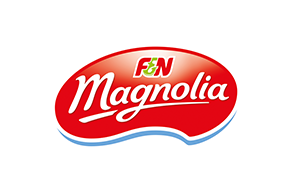 Magnolia brings satisfaction to everyone! 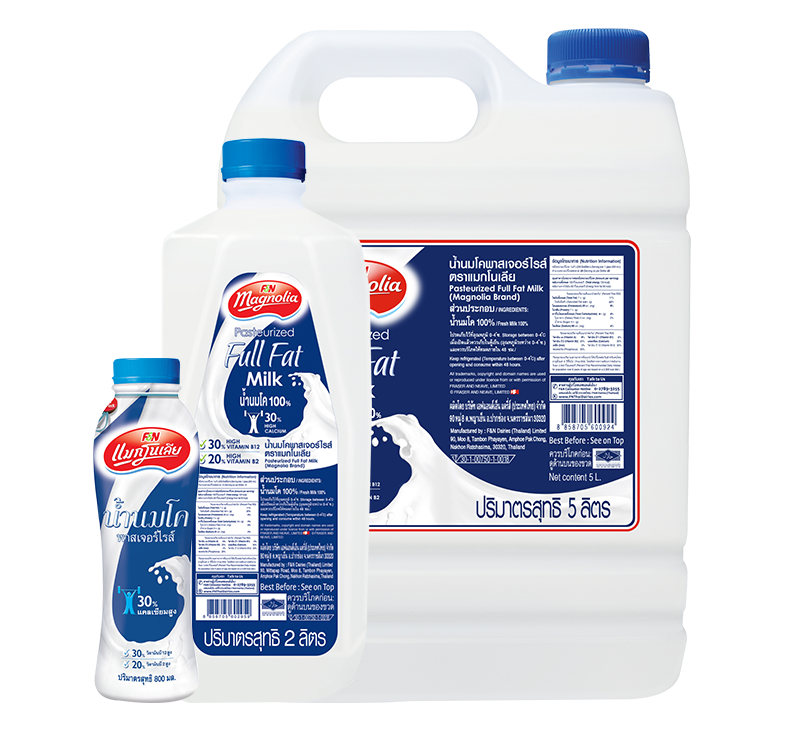 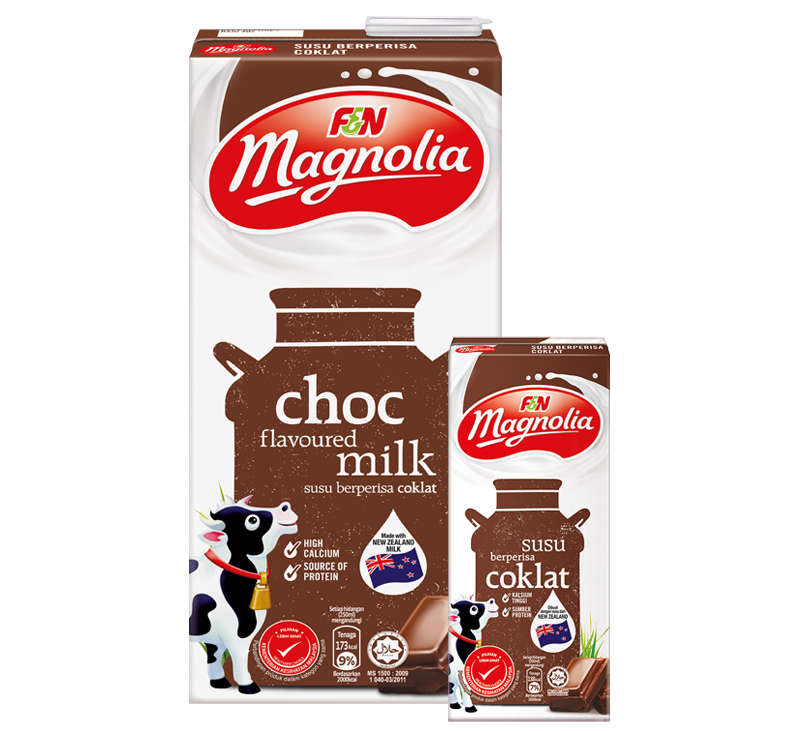 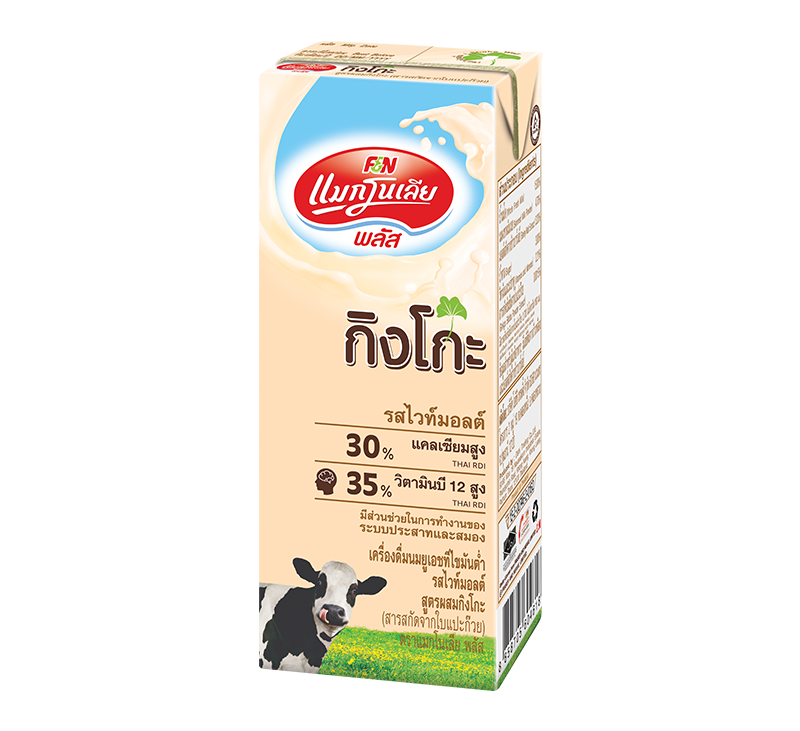 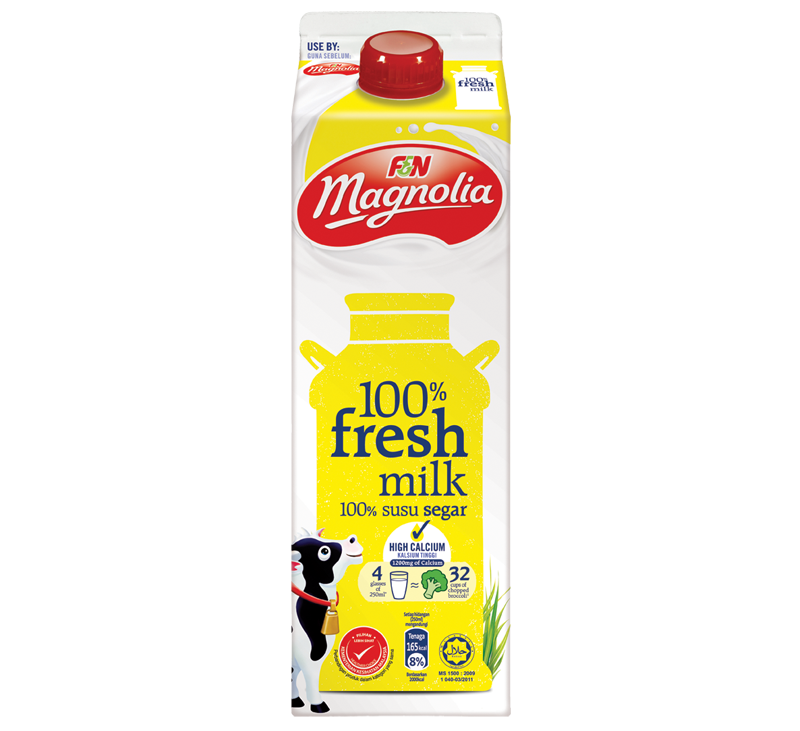 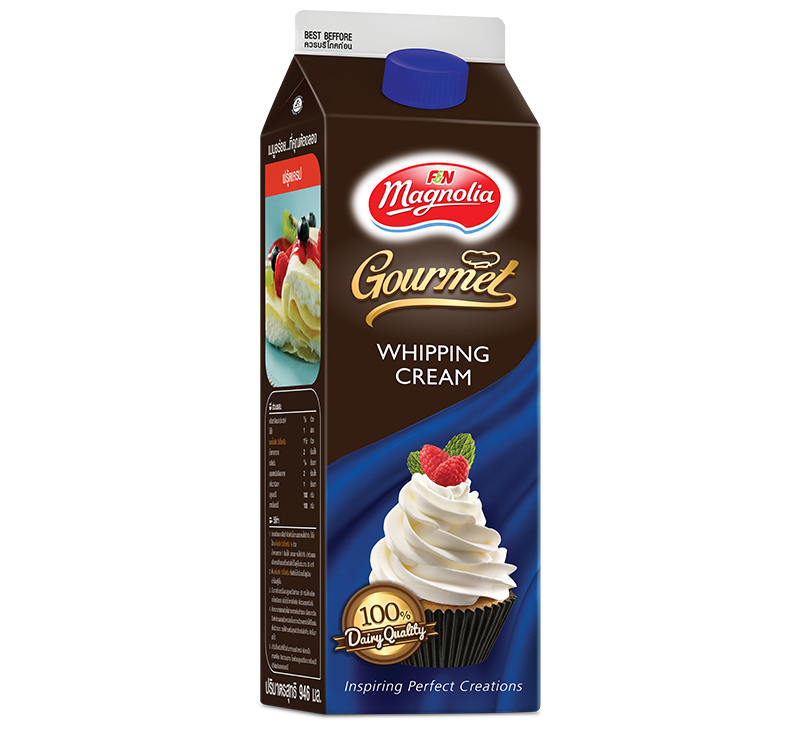 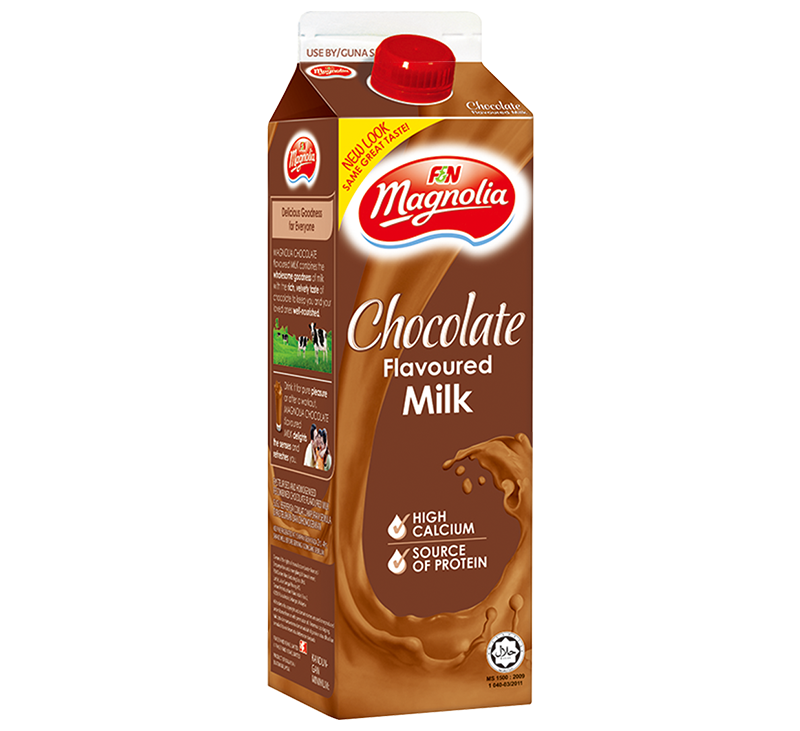 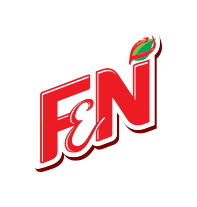 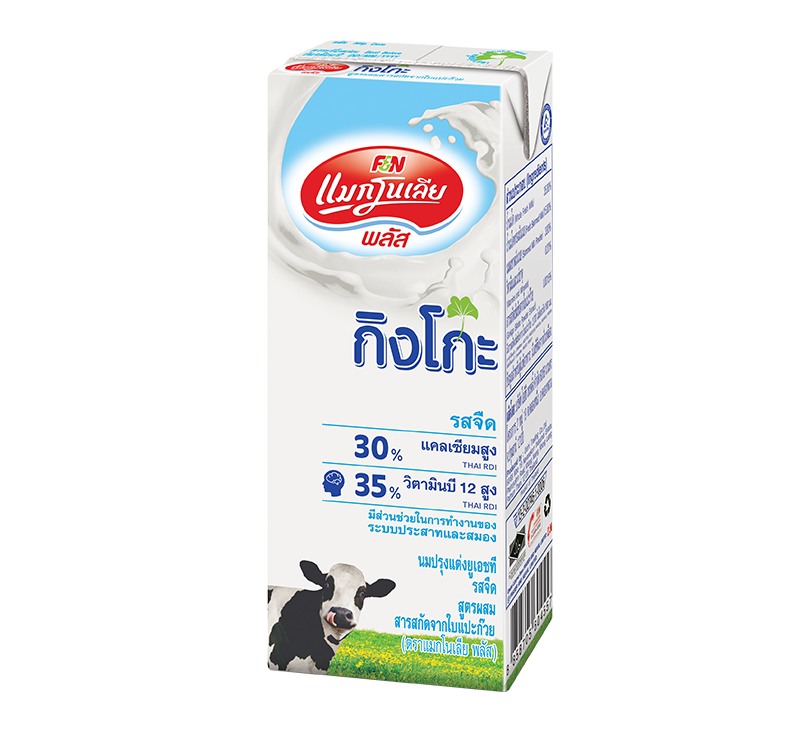 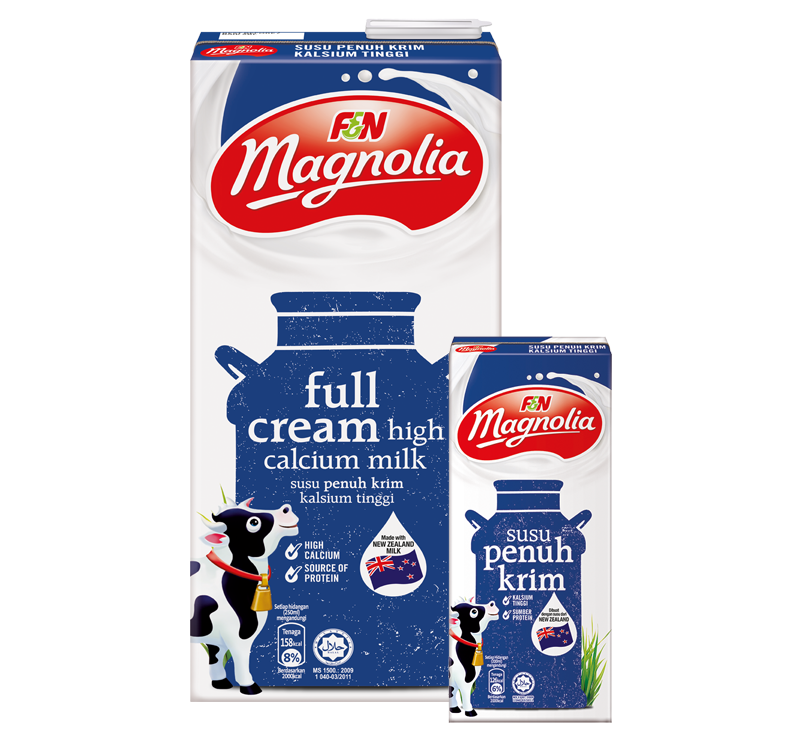 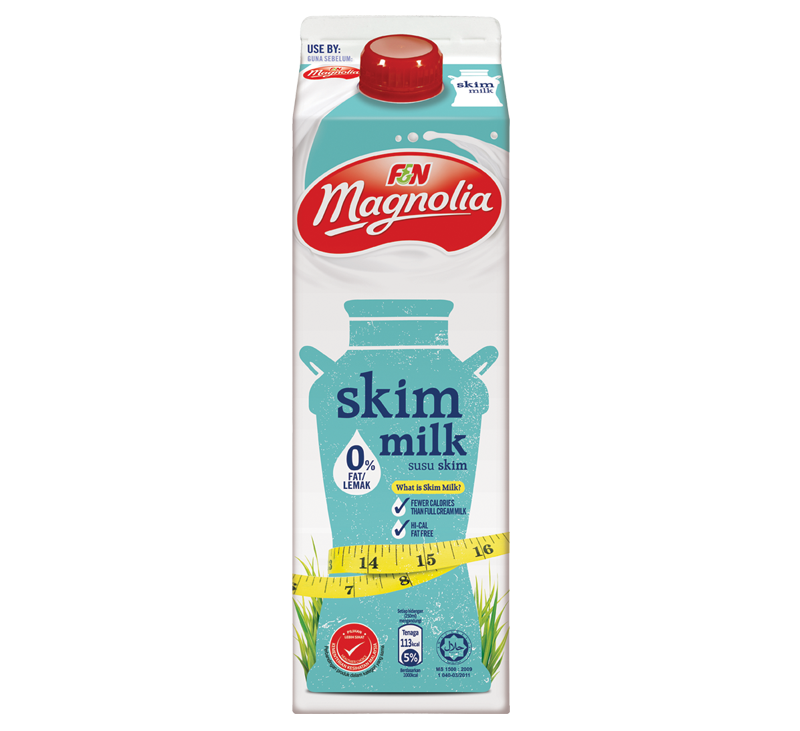 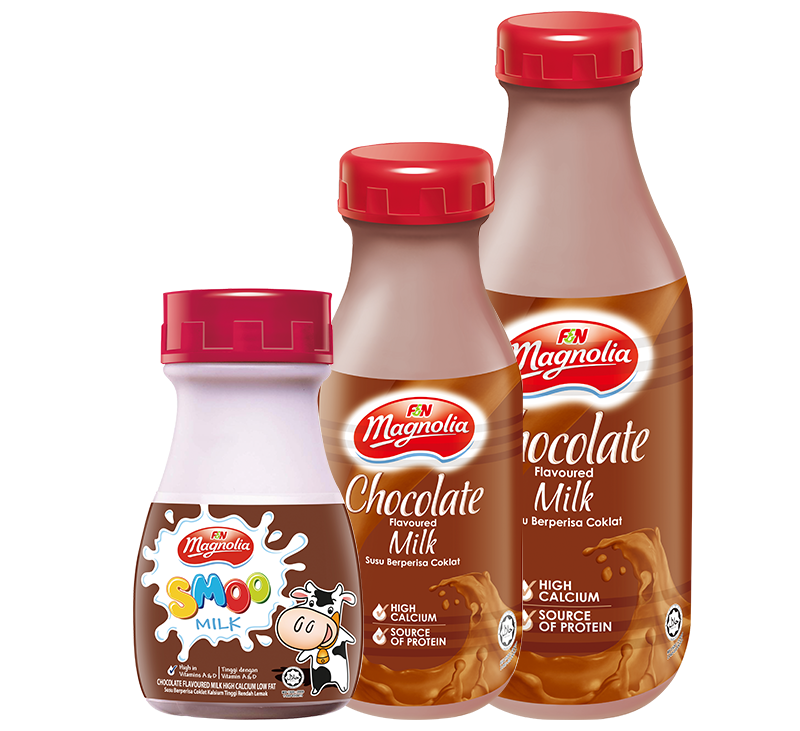 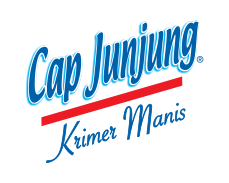 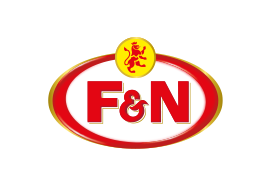 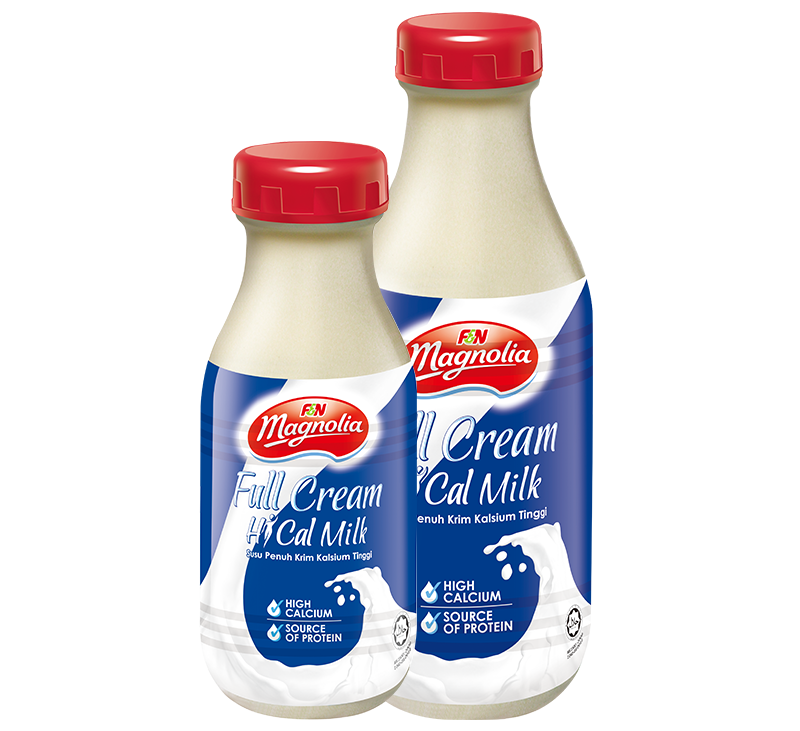 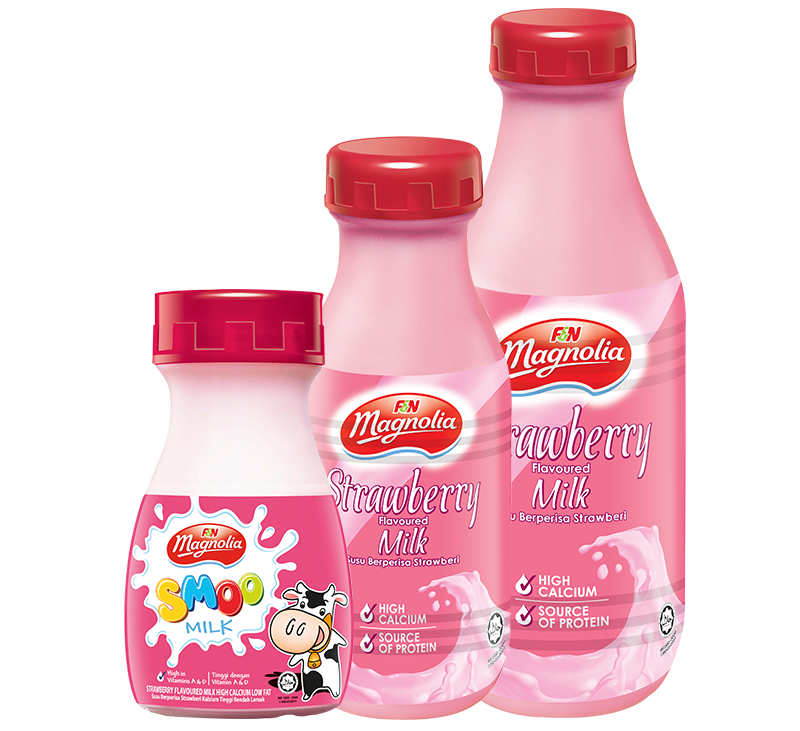 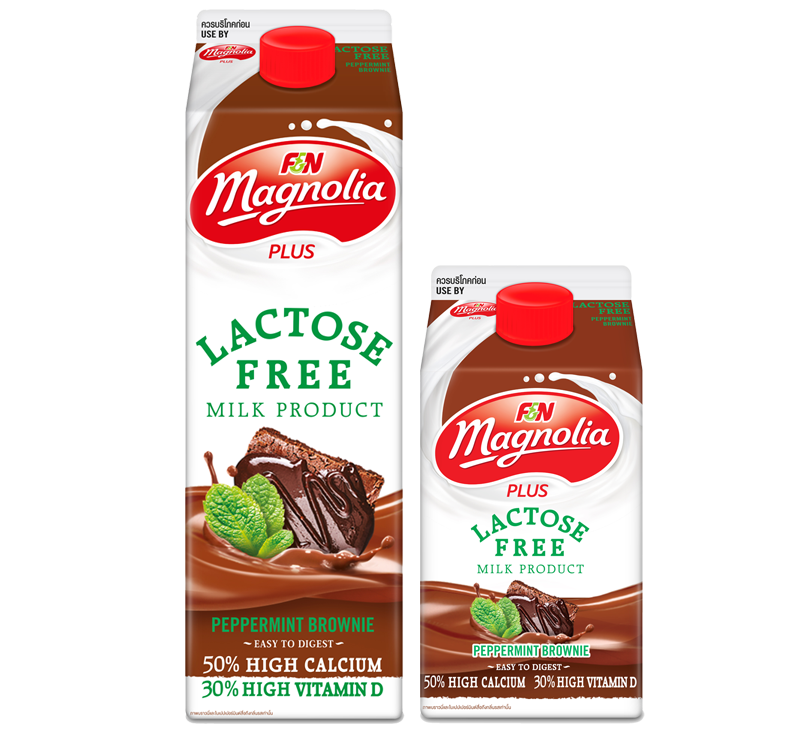 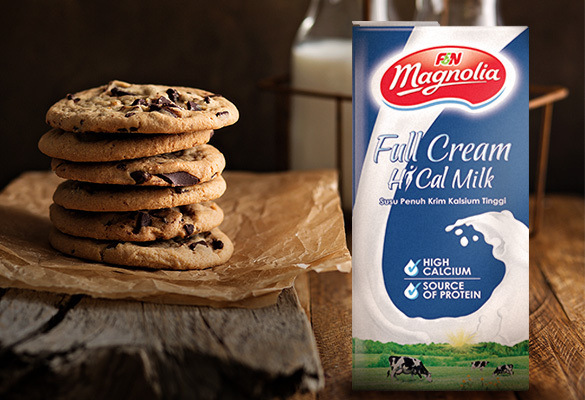 F&N Magnolia Pasteurised Milk is made from the best quality milk through pasteurised process which helps maintain freshness taste of milk as well as keeping nutrition at its maximum level and give rich and creamy taste. 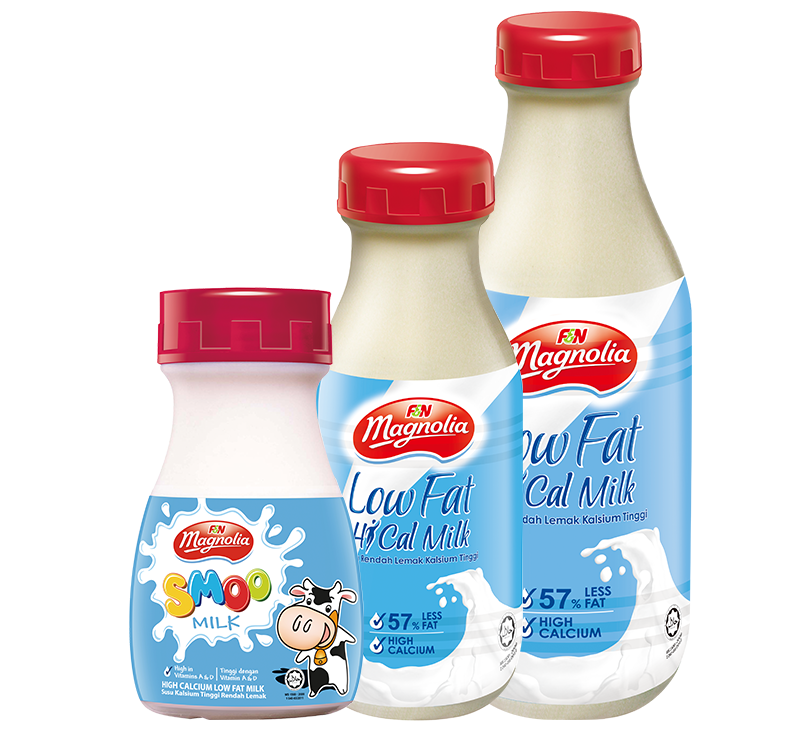 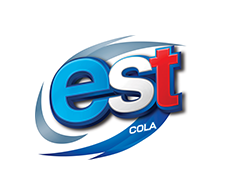 Loved and enjoyed by many, each mouthful is filled with pure, natural goodness next to no other. 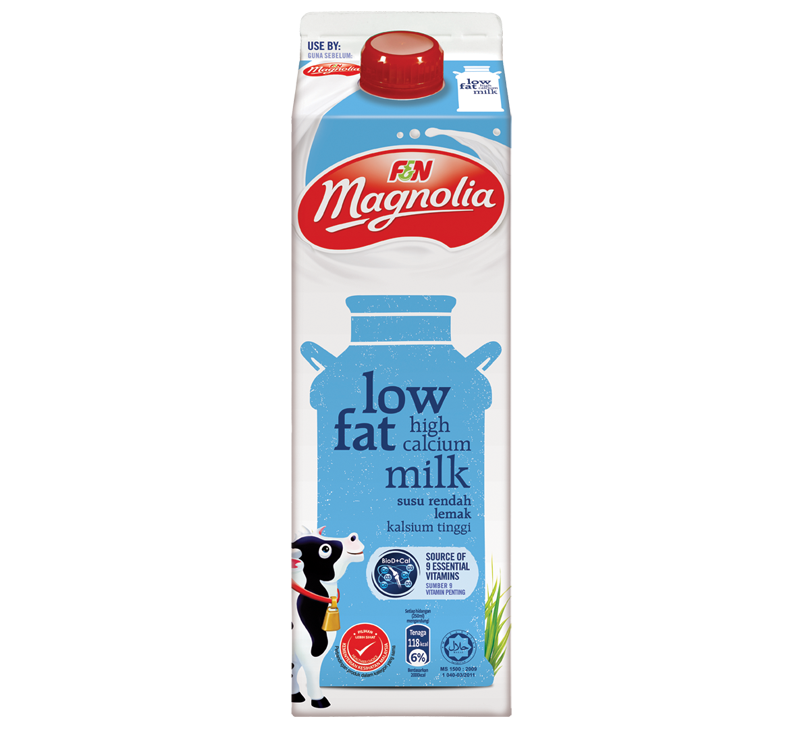 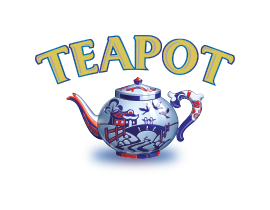 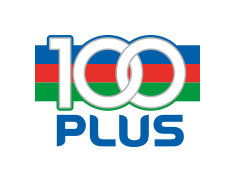 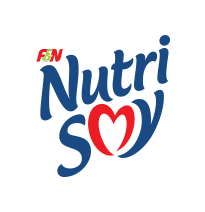 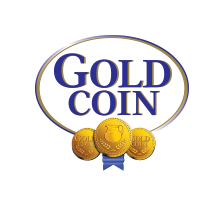 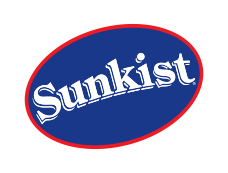 It contains high calcium and protein to meet your daily nutritional needs. 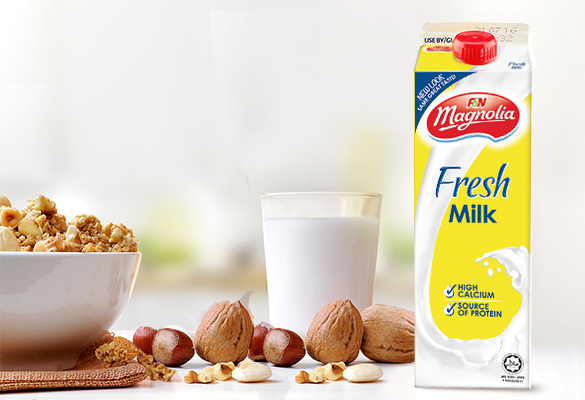 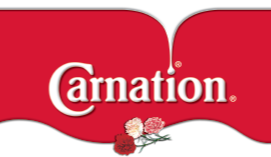 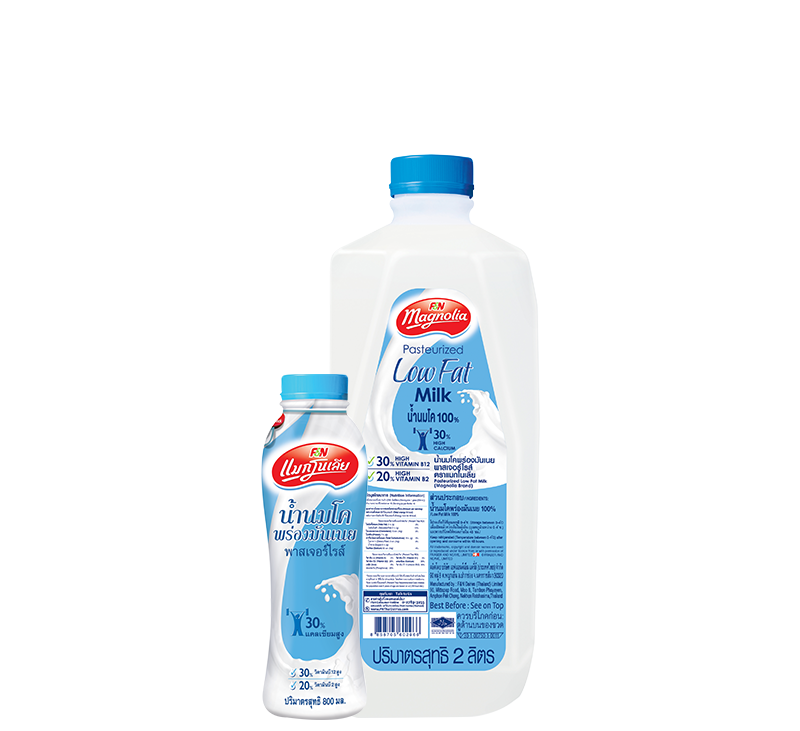 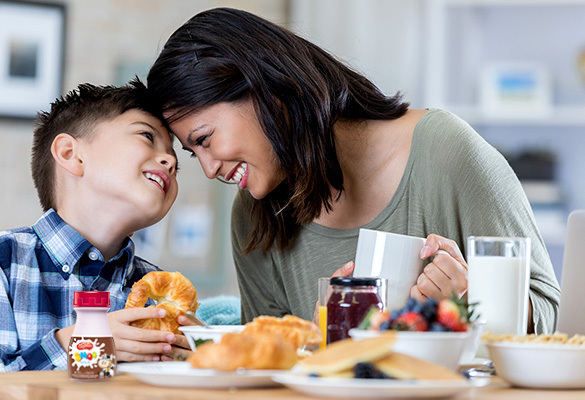 Enjoy the wholesome goodness of milk enriched with hi-calcium, vitamins A and D, in a high grade, re-sealable drip-proof and convenient bottle or children’s packs. 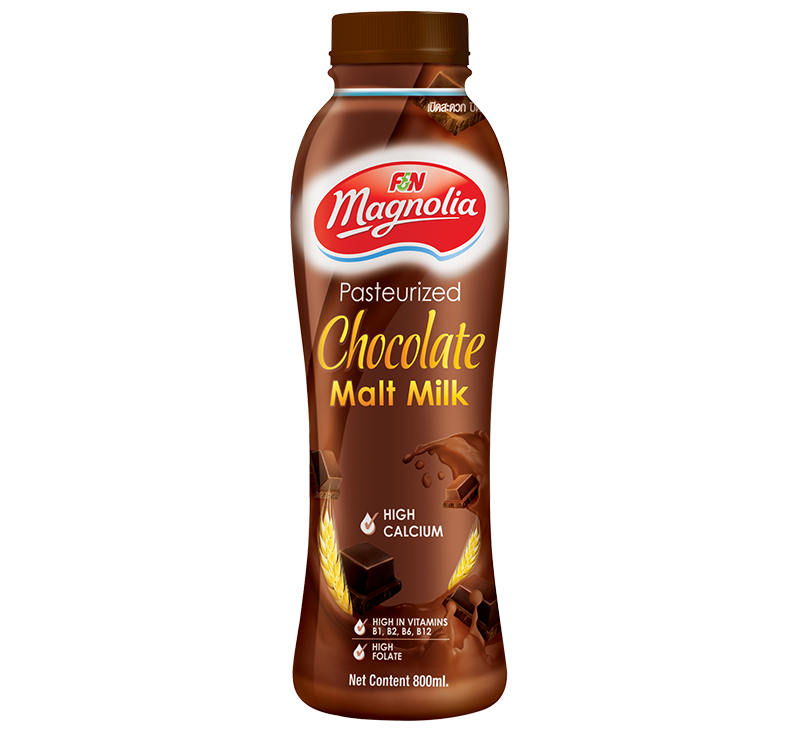 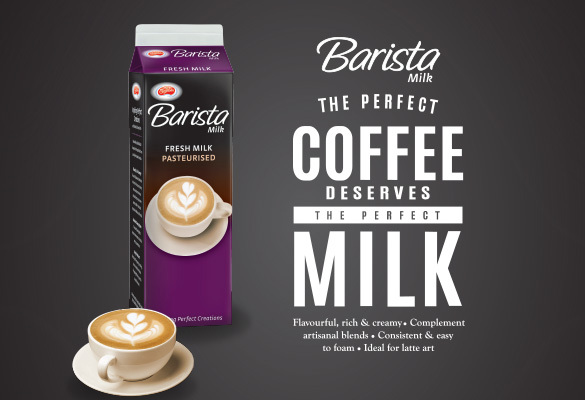 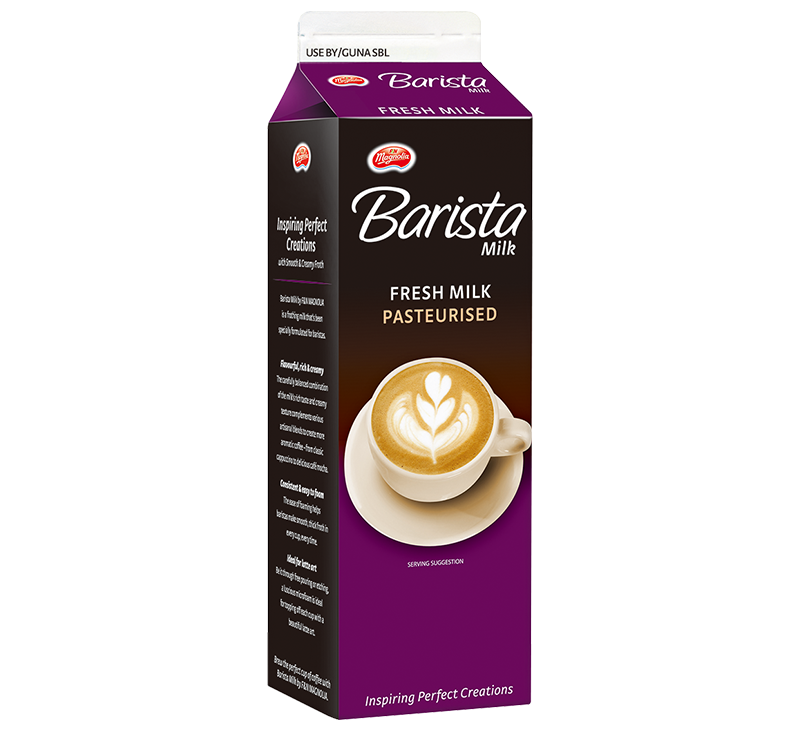 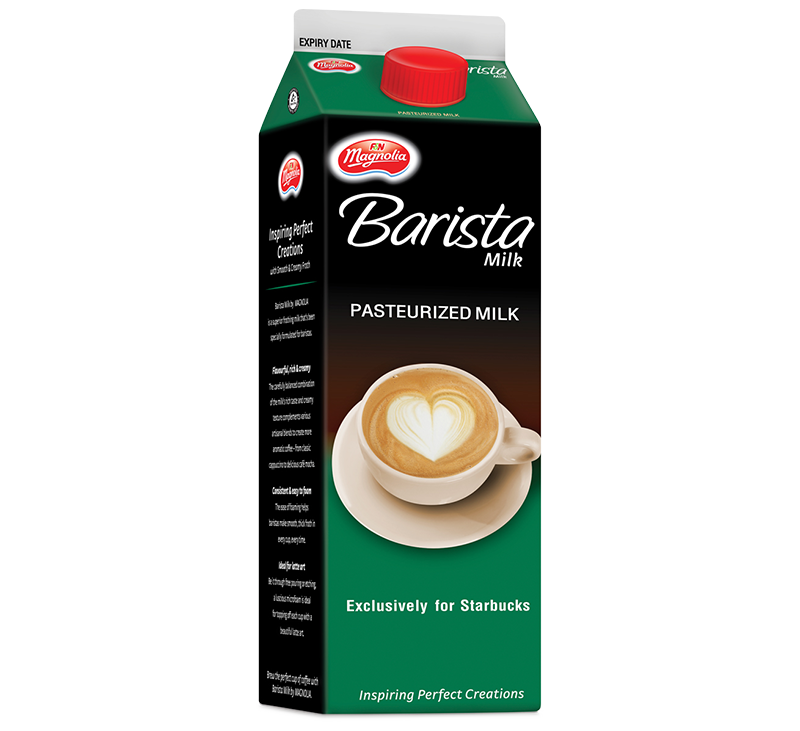 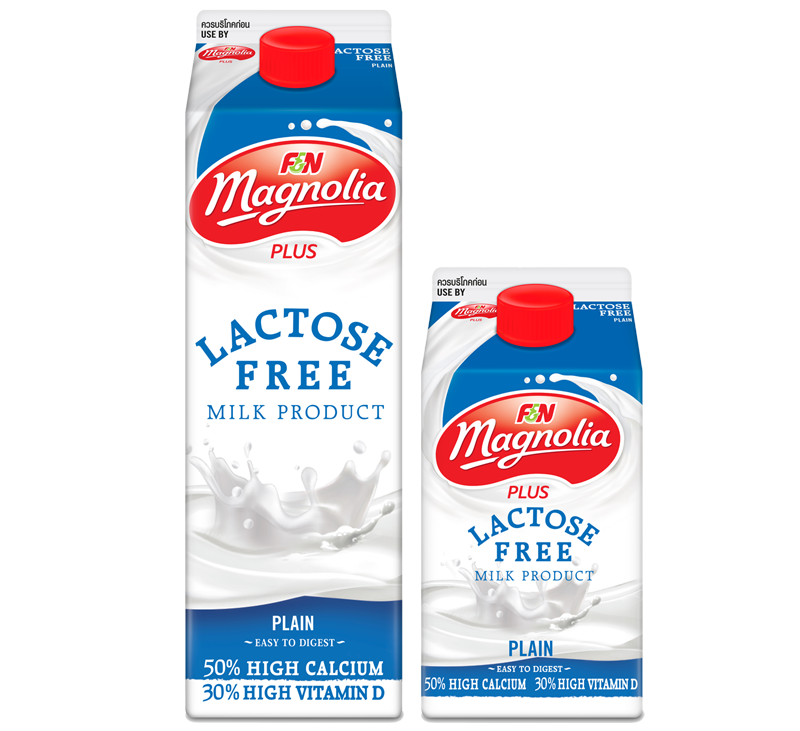 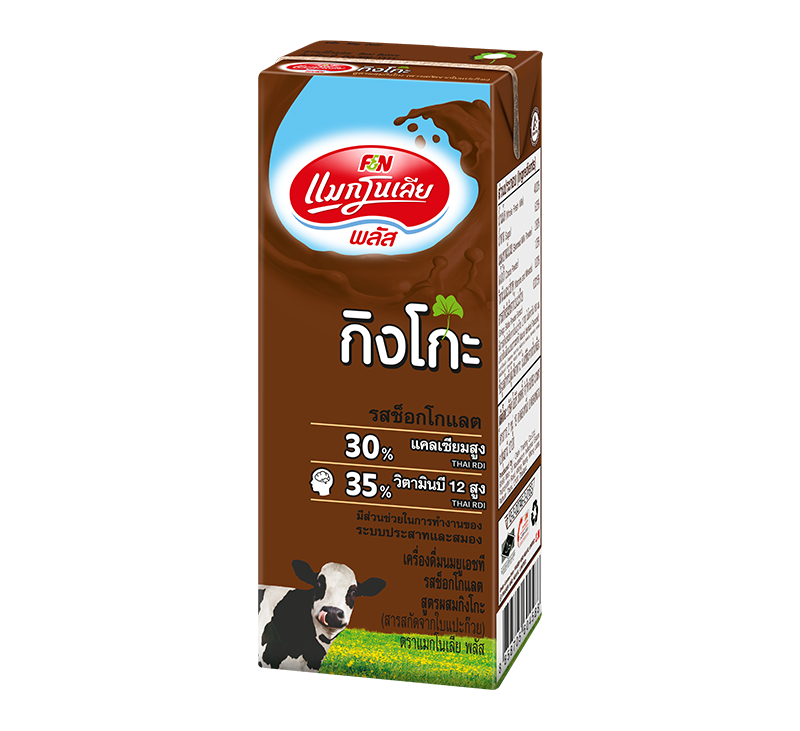 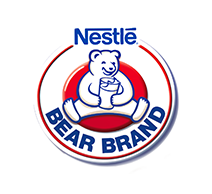 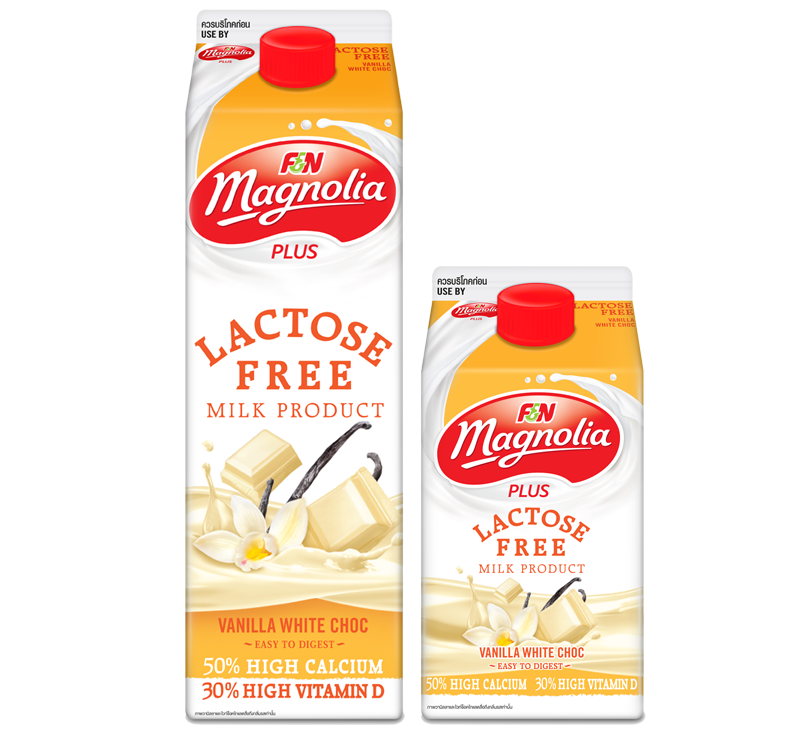 F&N Magnolia Barista Milk is a superior frothing milk that’s been specially formulated for baristas. 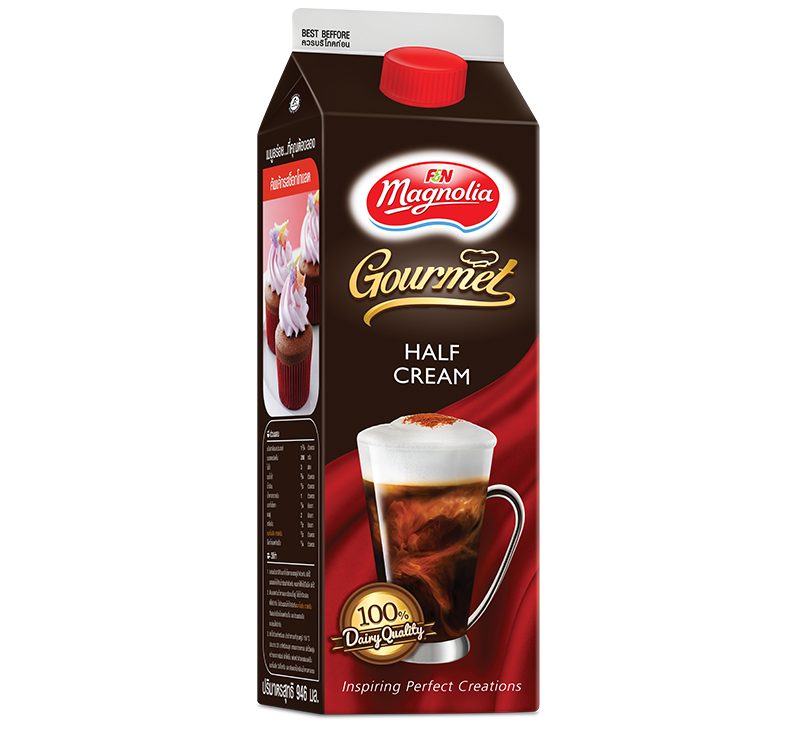 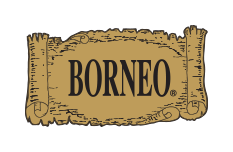 It complements artisanal blends to create more aromatic coffee, from a classic cappuccino to delicious café mocha.